Sessions run for 10 weeks with each school term. Stretch bands for the pilates segment can be purchased from the instructor at a low cost. Fitness Now offers Aerobic Dancing Fitness classes at an affordable price. 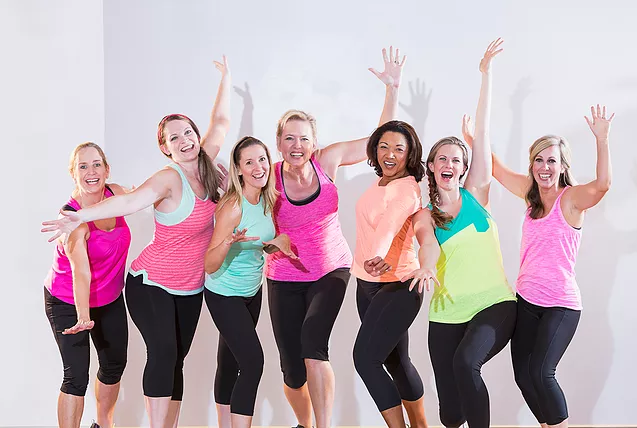 Feel the rhythm of life and freedom of movement in a vibrant, fun aerobic dance orientated workout including interval training. Simple, achievable aerobic patterns fused together with a variety of dance styles including Hip Hop, Club, Pop, Salsa, Latin and Jazz. Easy to learn “structured freestyle” choreography allows individual interpretation and expression. Incorporates Pilates matwork and resistance training. All levels of fitness welcome. Bring towel/mat, water, hand-weights (1-3kg) an advantage. Stretch bands for the Pilates segment can be purchased from the instructor at a low cost. Would like to speak to the trainer directly, please call Coralie on 0415.065.800 or email at coralie@fitnessnow.com.au. 10 classes $ 135.00 two classes per week x 10 weeks = 20 classes $205 you can mix your times & venues NEW STUDENT ONLY $25 to try one class & if you register this will be taken off the registration price……………..you only register for one Term at a time. 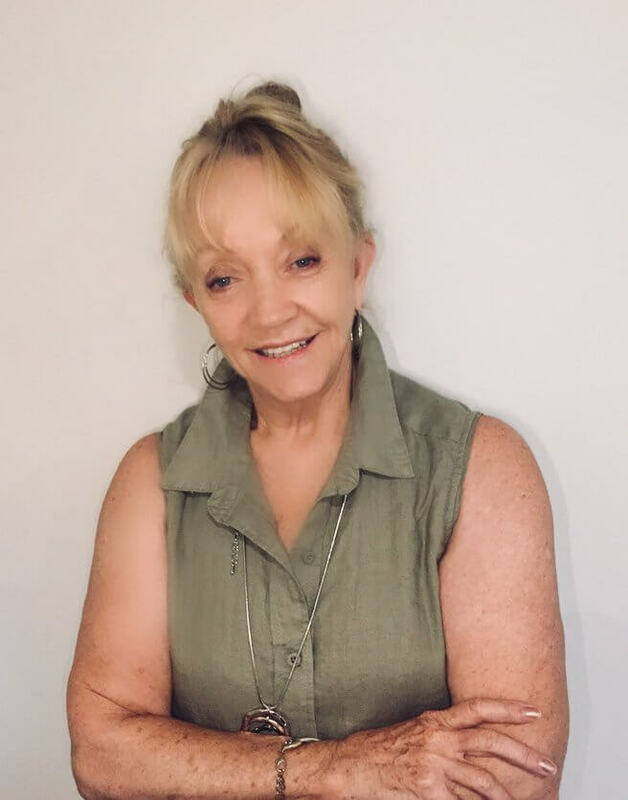 Coralie Broadley has been teaching fitness classes for many years and is registered fitness leader/Group and Personal Trainer. 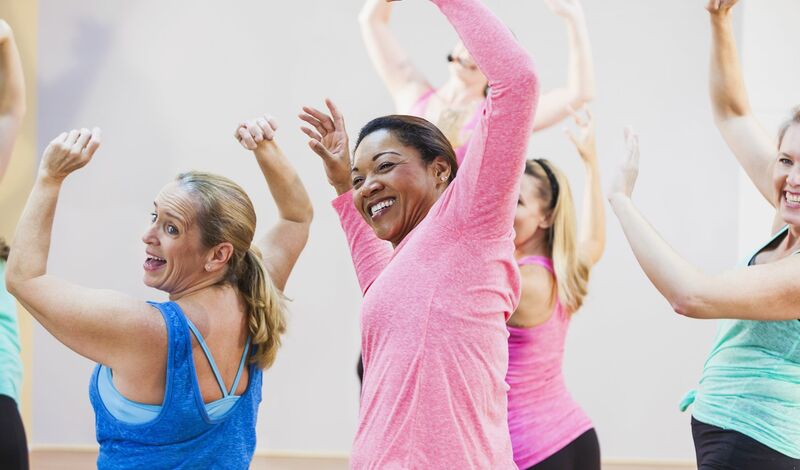 Book an Aerobic Dancing Group trial class for just $25, and if you sign up for the 10 sessions, we will adjust the $25 payment from total payment.